Post news Report RSS	New Year. New Style. New Hoverloop! 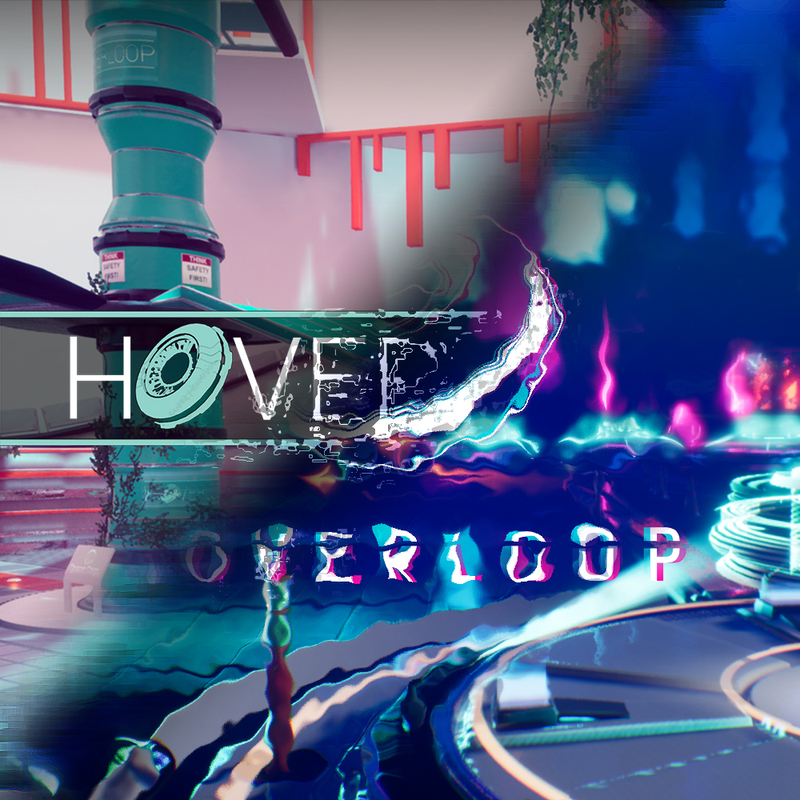 Not A Company is proud to welcome Hoverloop into 2019, with a new style, plenty of gameplay changes and an entirely new business model. Kortrijk/Belgium, 10 January, 2019: Hoverloop has not been idle over the past couple of months. The team has been hard at work restyling the entire game to get a cohesive cyberpunk look & feel. 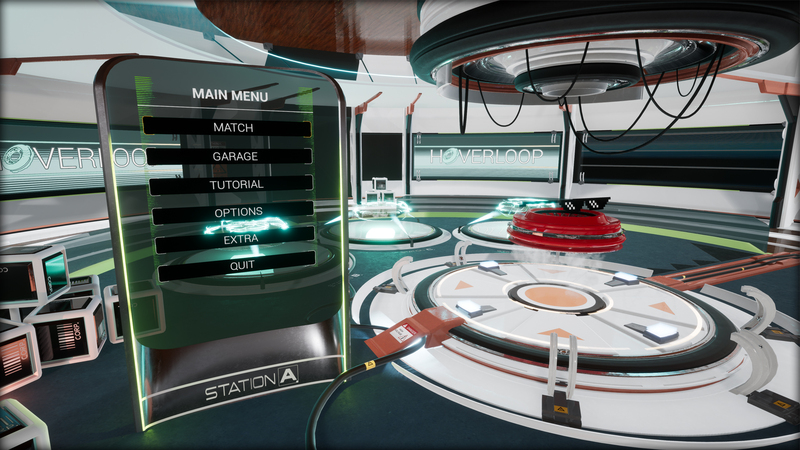 Everything will be reworked; from the menus & HUD to the levels, item pick-ups and guns. They’ve also made plenty of gameplay changes after gathering player feedback from Early Access players and visiting gaming fairs. It looks better, it plays better, it FEELS better! Players will be able to discover the improvements first-hand at 1UP, where a brand new playable demo will be showcased. We’re looking forward to the initial feedback. After the event, we’ll also announce the changes we’ve got in store for the business model. Suffice to say it will be a whole other game and better for it. ​About the game: Hoverloop is a Cyberpunk Arcade Arena Shooter. Fight against or work together with friends in local split-screen or online multiplayer. Best the competition, gain a following and become the king of the arena. Can't wait to play the new and improved version!